Someone is after Tintin! 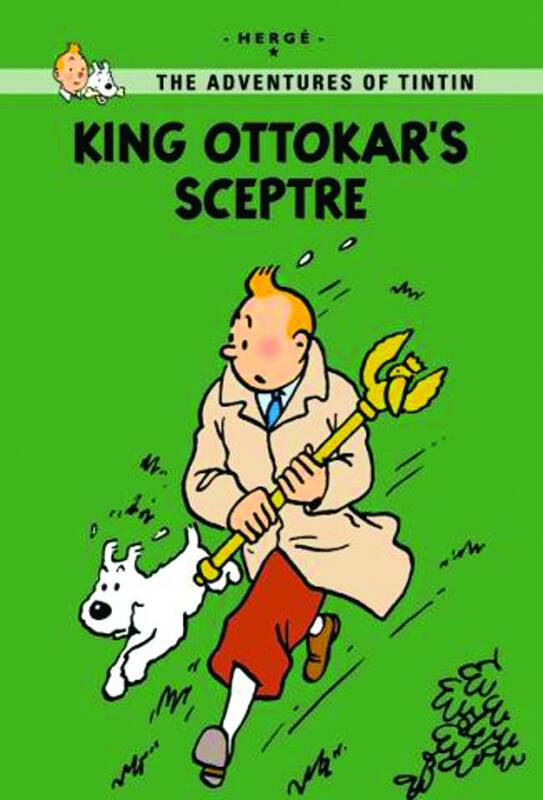 When he stumbles across a brief case Tintin meets Professor Alembick, an expert with a very rare royal seal in his collection-the seal of King Ottokar the IV of Syldavia. Tintin joins the professor on his trip to this foreign land, but can the professor be trusted? A clue in Syldavian history turns Tintin onto conspiracy to take the current king’s throne! But who is behind it? Will Tintin find out before he gets captured for good?